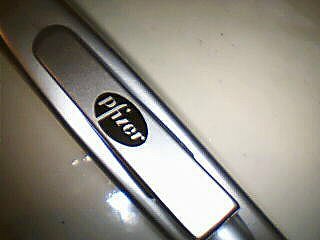 I happen to come across a pen with the logo of the famous pharmaceutical company Pfizer that invented an Anxiolytic drug named Xanax! in my parent’s home. My mom who is a Staff Nurse must have got it back from her place of work. 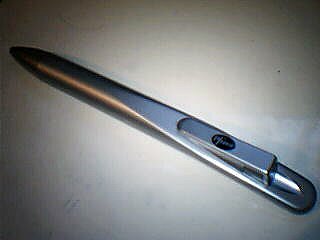 Being a fan with this company that invent new type of chemicals to rectify our imperfect body, I kept it as a souvenir. What a peculiar think to do! right? amazing. i stumbled upon a blogger who is not unlike me. well. i heard epilim is for seizures. i took it as well. yes, the doc will administer atarax or zoplicone to benzo abusers like us!